George Afeti currently serves as the Chairman of the African Union TVET Expert Group and the Vice Chair of the Consultative Advisory Group of PASET (the World Bank’s Partnership for Skills in Applied Sciences, Engineering and Technology). George also works as an education consultant to the World Bank, the African Development Bank, the Association for the Development of Education in Africa and UNESCO. George attended the Kwame Nkrumah University of Science and Technology in Ghana for his Bachelor’s degree, and the University of Paris (Pierre et Marie Curie) in France where he obtained a Docteur Ingénieur (Dr.-Ing.) degree in 1983. Goerge is a former Secretary General of the Commonwealth Association of Technical Universities and Polytechnics in Africa and the Rector of Ho Polytechnic in Ghana. George also worked as the Chief Inspector of Schools and the foundation Executive Secretary of the National Inspectorate Board in Ghana. He also served as a member of the Ghana National Council for Tertiary Education, the National Accreditation Board, and the Council of the Ghana Institution of Engineers. As a mechanical engineer and an educator by training, George taught at universities and polytechnics in France, Nigeria and Ghana. 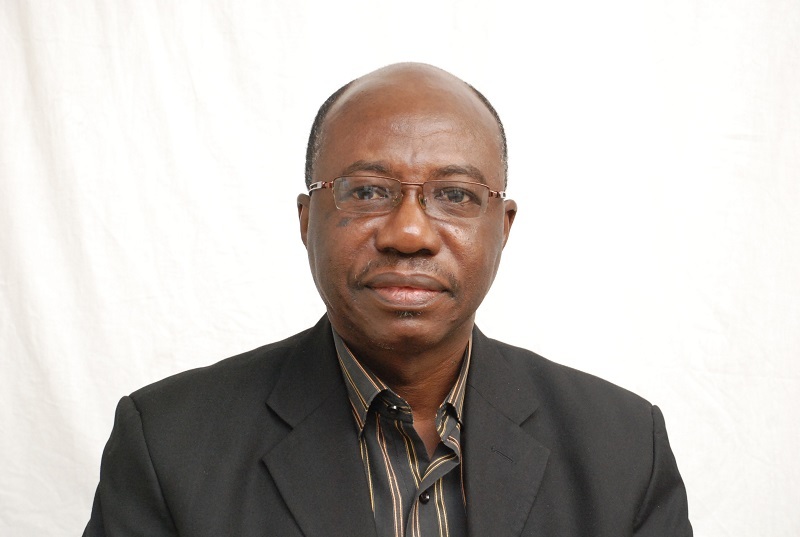 George has written extensively on technical and vocational education and training (TVET), school performance monitoring and evaluation, and differentiation in postsecondary education. He also wrote a book on differentiation and articulation within the higher education systems of Africa.